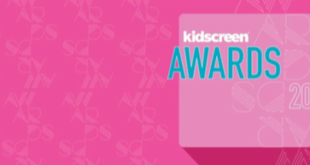 The winners of Kidscreen Summit 2014 were revealed last night at an event hosted by comedian Sean Cullen in New York. 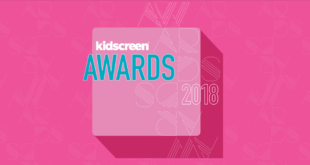 Voted for by two panels of broadcast executive judges, Sarah & Duck, Rastamouse, Strange Hill High and Dan Vs won for Best Animated Series across the different categories. 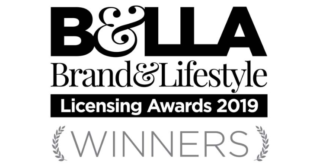 Lupus Films’ The Snowman and Snowdog had a successful night, picking up several awards in the Creative Talent category.